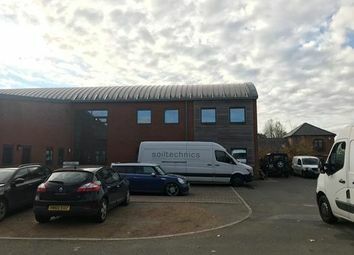 Two hybrid business units. 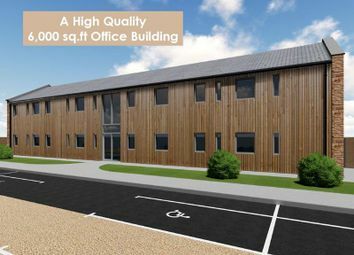 Available from March 2019. 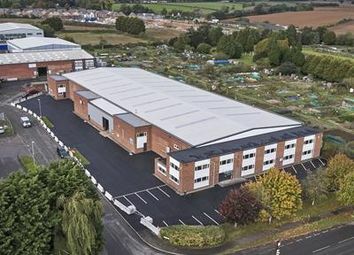 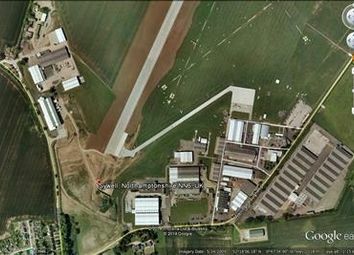 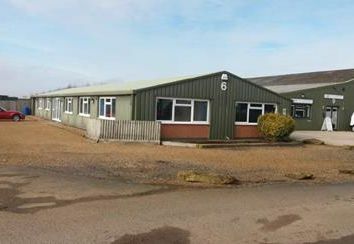 Secure Business Park in a quiet picturesque location. 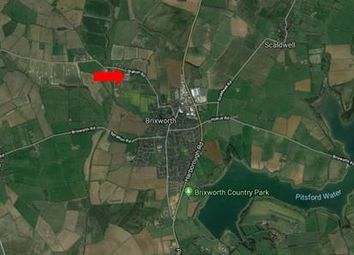 Just 2 minutes off the A43 between Kettering and Northampton. 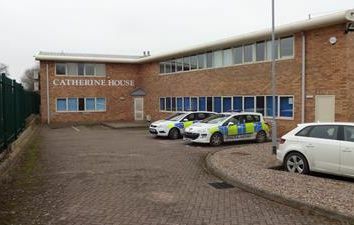 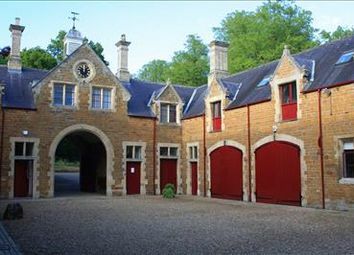 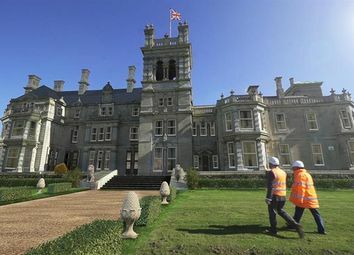 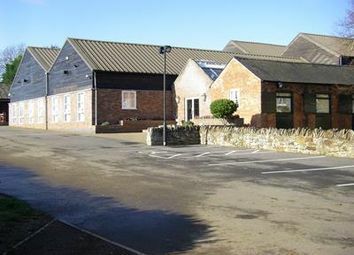 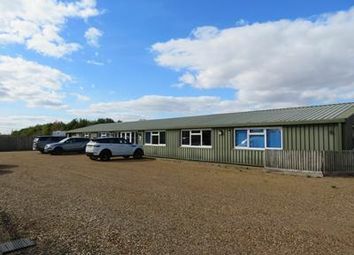 Office space in quiet countryside environment with good on site security. 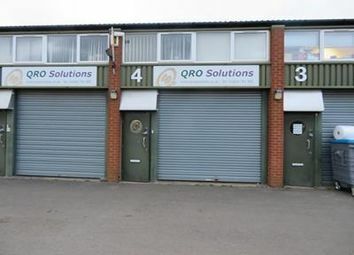 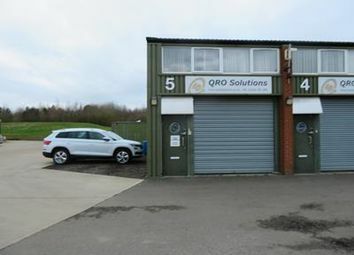 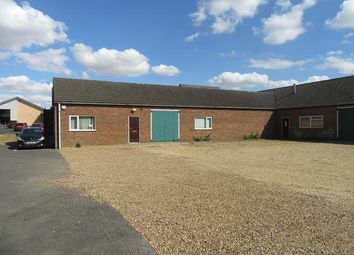 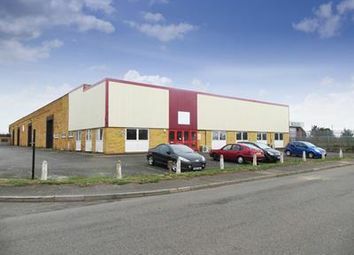 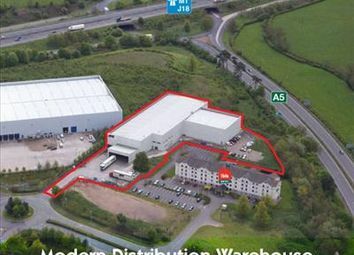 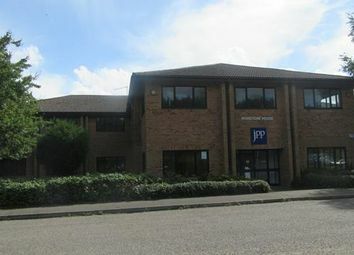 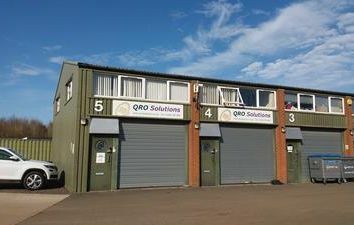 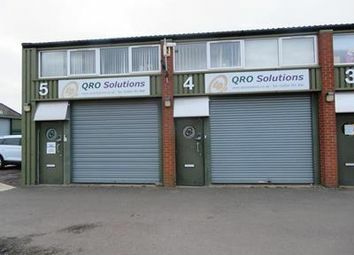 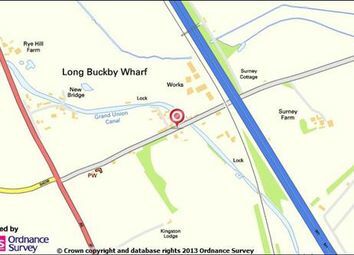 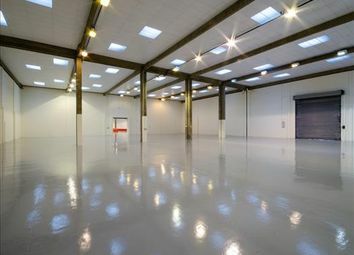 Ideally located warehouse / industrial unit by J18 of the M1. 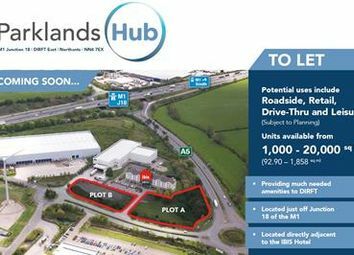 The site is being offered to compatible users such as waste management operators and renewable energy producers.